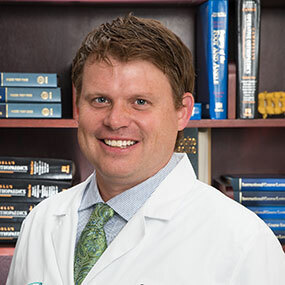 Home / Our Providers / Thomas M. Skeehan, M.D. 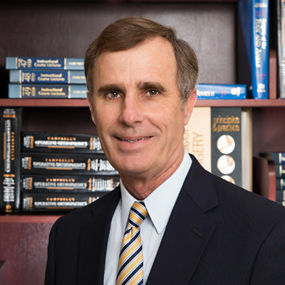 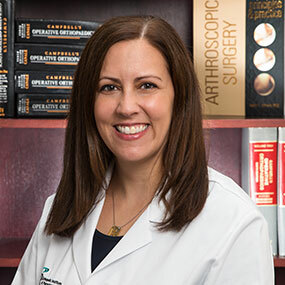 Dr. Skeehan graduated from Georgetown University and Northwestern University Medical School. 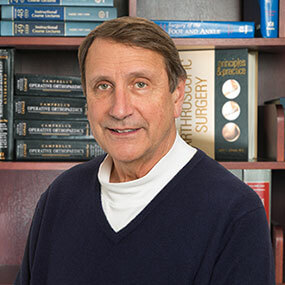 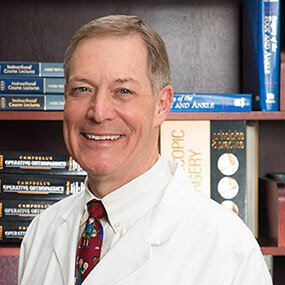 He completed his Anesthesia residency and a research fellowship at Penn State Milton S. Hershey Medical Center, and was also an Associate Professor of Anesthesia there for six years before focusing on private clinical practice. 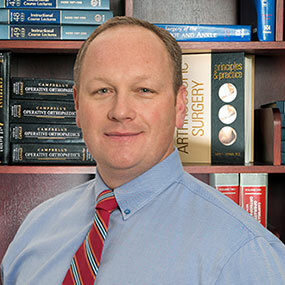 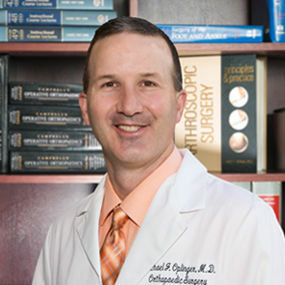 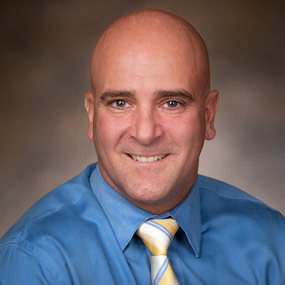 Dr. Skeehan is Board Certified in Anesthesiology with a Special Certificate in Pain Medicine. 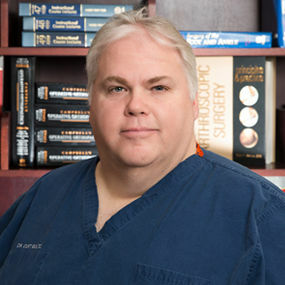 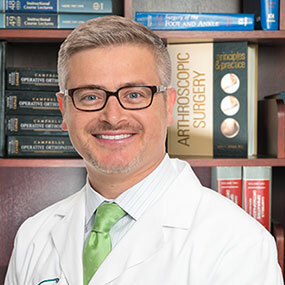 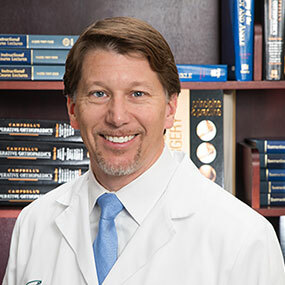 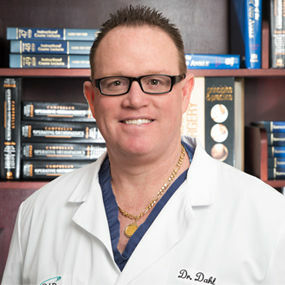 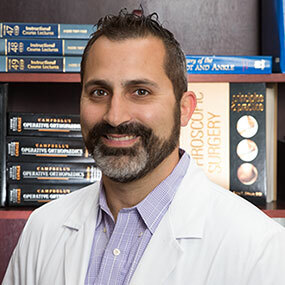 He is a member of the American Society of Anesthesiologists, the American Society of Regional Anesthesia and Pain Medicine, and the American Society of Interventional Pain Physicians. 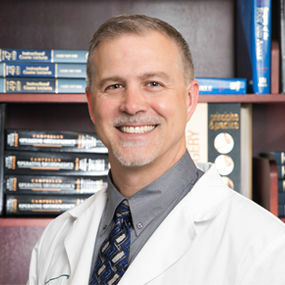 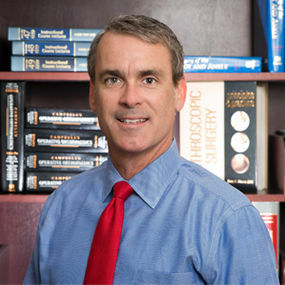 Dr. Skeehan has three sons and has lived with his wife in the Hershey/Hummelstown area since 1983. 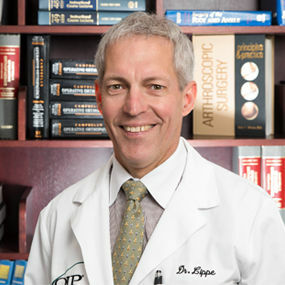 He enjoys cycling as a hobby.